A.M.I. Services introduces its newest line of personal rechargeable air purifiers, which is specially developed for wearable use. It utilizes ionization technology to deliver ion rich air while you are on the go. 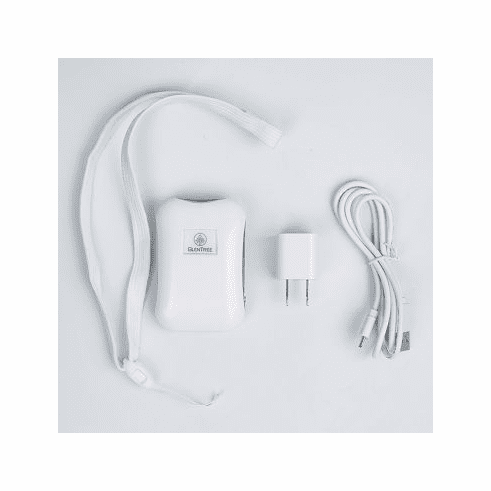 The Global Traveler personal ionizer provides you with clean and healthy air wherever you go. While being very easy to operate, it is also rechargeable with a USB cable (included). Also comes with a built in stand for office desk use in addition to a built in clip to attach to your collar or waist. Dimension	.75" x 2" x 3.25"